Growing up, my favorite movie was always Father of the Bride. 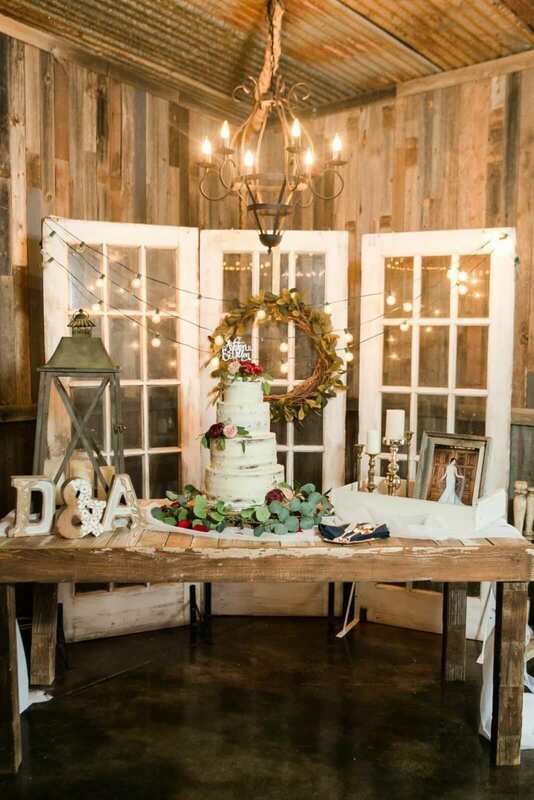 I loved every moment, from the cake tasting to the swans. The movie captures the humor that comes with certain family dynamics, but more importantly, the magic of a wedding. 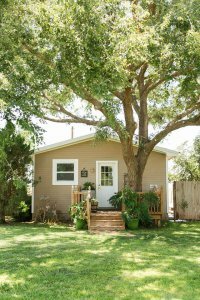 Just south of Lubbock, we find our own American family with a love for beautiful weddings and family. 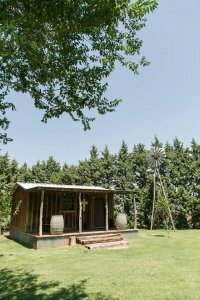 After teaching for 22 years, Mitzi Bruton started Cotton Creek Barn with her family. During her teaching years, Mitzi hosted family showers and coordinated weddings in her backyard. It wasn’t until her daughter, Natalie, who was soon to be engaged at the time, recognized the need for more local, outdoor wedding venues, that Cotton Creek Barn was born. 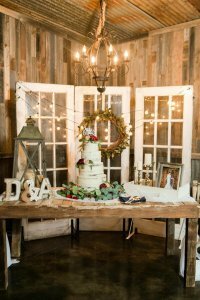 As a family-run business, the Brutons are often found assisting with the wedding. 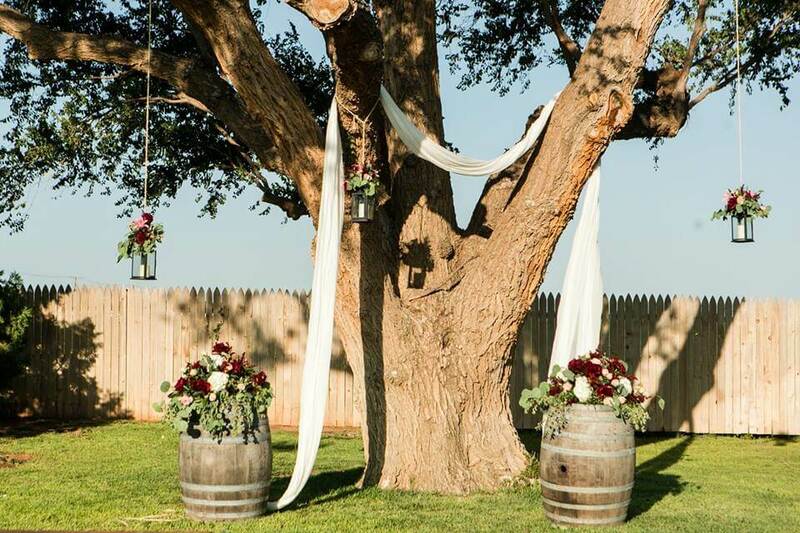 Natalie, the manager and event coordinator, noted that more often than not, the families spend all day setting up for the wedding together and then get ready for the wedding on-site. 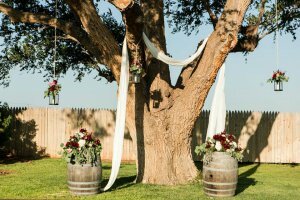 When it comes to deciding the backdrop for the ceremony and/or reception, the venue is incredibly transitional, allowing the bride to create a one-of-a-kind experience for herself and her groom. 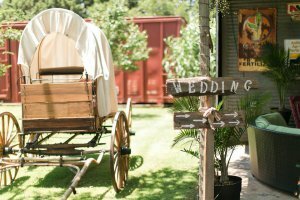 With six different ceremony options, Natalie has the ability to quickly transition the ceremony to another location, if bad weather rolls in. 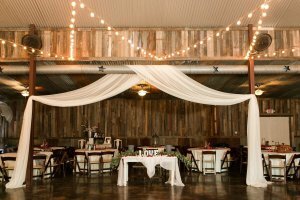 The most notable site at Cotton Creek Barn is the main barn which can host approximately 300 guests in rounds. To the west of the large barn is another smaller barn, which can accommodate 150 for a ceremony. 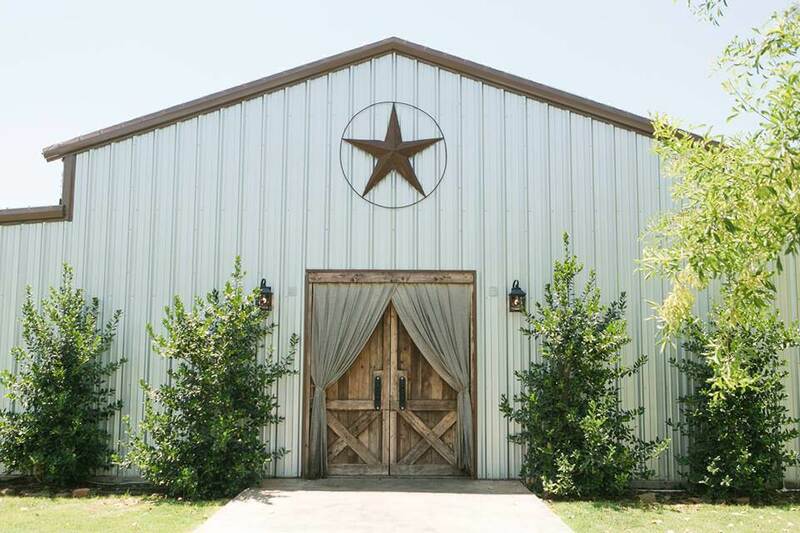 With the two barns side by side, brides have the flexibility to use them for rehearsal dinner the night before or for cocktail hour after the ceremony while the large barn is set up for the reception. 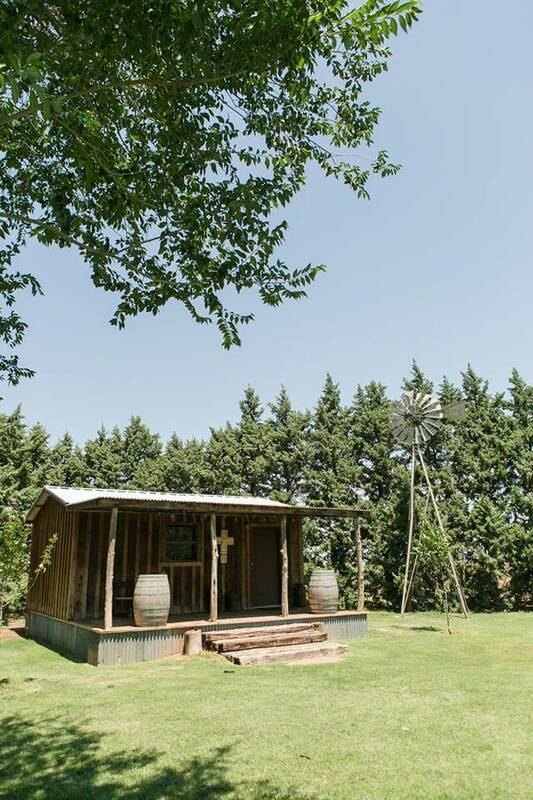 Also, Cotton Creek Barn boasts a bride room and groom room on the property.